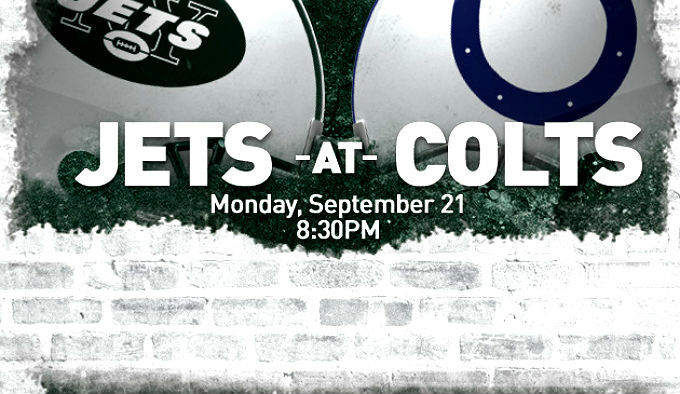 Watch NFL Week 2 Monday Night Football live streaming between Indianapolis Colts v New York Jets at Lucas Oil Stadium. Watch the early Premier League big showdown between Manchester City and Chelsea live on NBCSN on Sunday. Someone says goals? 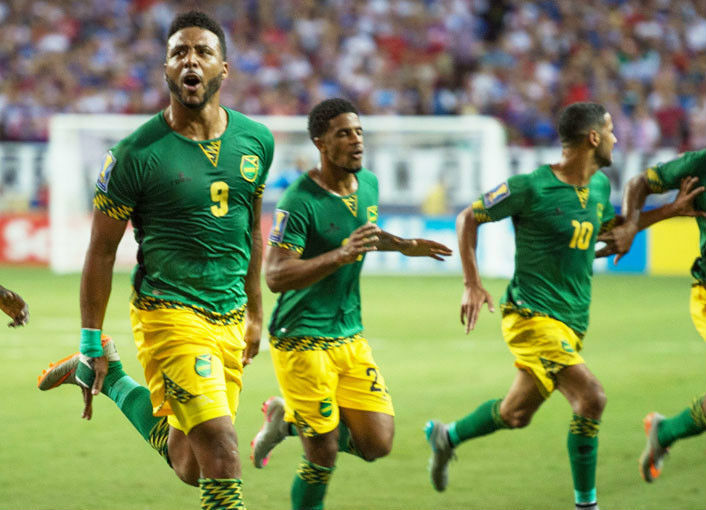 PHILADELPHIA, Sporting Alert – Here are the starting lineups for the CONCACAF Gold Cup 2015 Final between Jamaica and Mexico at Lincoln Financial Field in Philadelphia, Pennsylvania. MIAMI, Fla. (Sporting Alert) — Brazil will take on Colombia in a high-profile friendly football international at Miami’s Sun Life Stadium here on Friday night. Here are the starting team lineups for tonight’s international friendly football game between Norway and Scotland at Ullevaal Stadium.